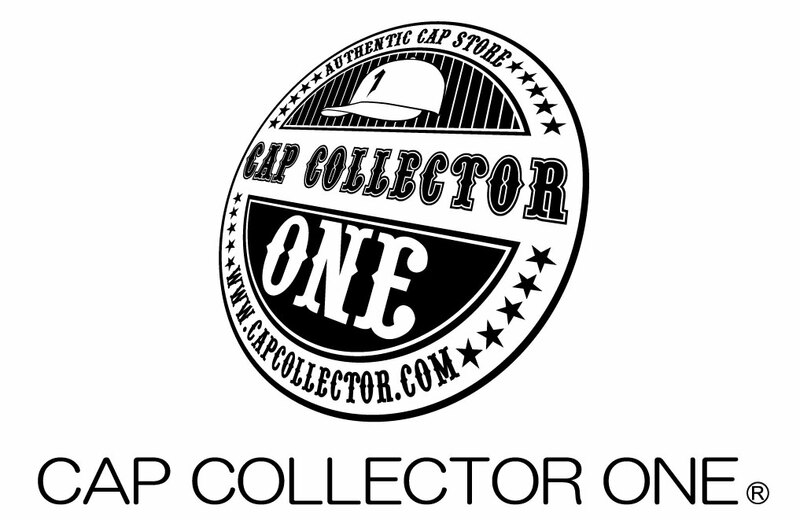 cap collector one blog: CAP COLLECTOR ONE Blog Renewal!!!! 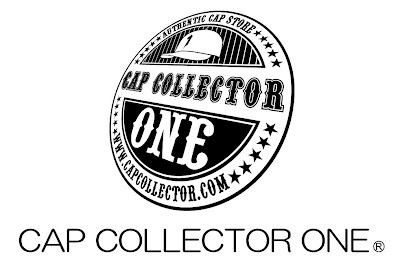 CAP COLLECTOR ONE Blog Renewal!!! !